I don’t know about you but I’m the type of person who just can’t live without face wipes. 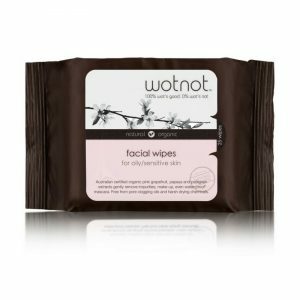 Back in the day when face wipes became a thing of obsession; you can’t help but be amazed by this lightweight, easy to carry and versatile product yourself. 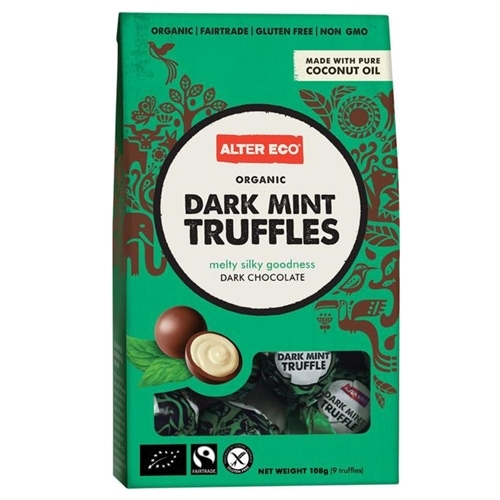 Although there are absolutely tons of brands on the market it can be a difficult feat to figure out what to purchase especially when you start to review their labels and ingredients. They even come in different packaging, sizes as well as fragrances. 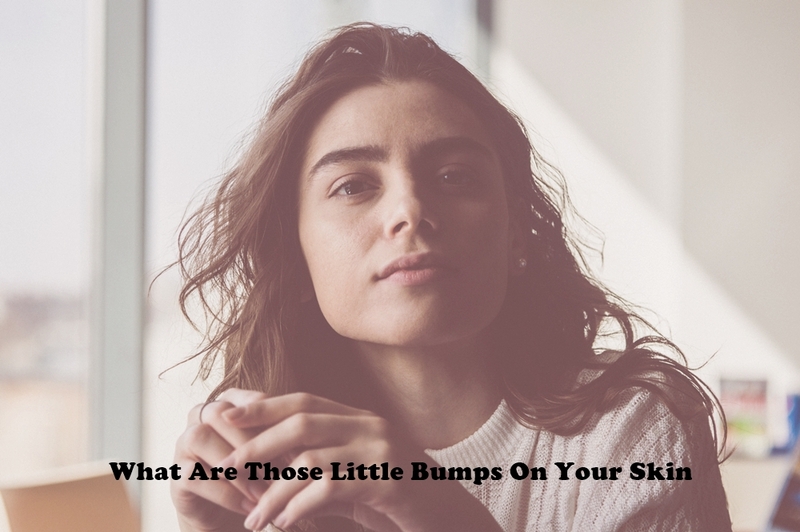 Some brands have even stepped up and introduced facial wipes that not only removes dirt and grime from your face but are capable of removing even the most stubborn makeup residue. 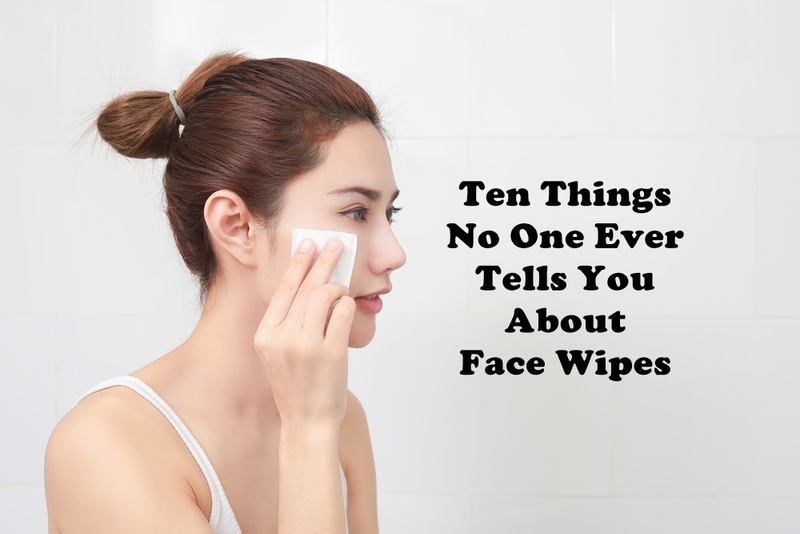 Interestingly not many people know the incredible uses of face wipes so we’ve outlined our top 10 things no one ever tells you about using facial wipes. 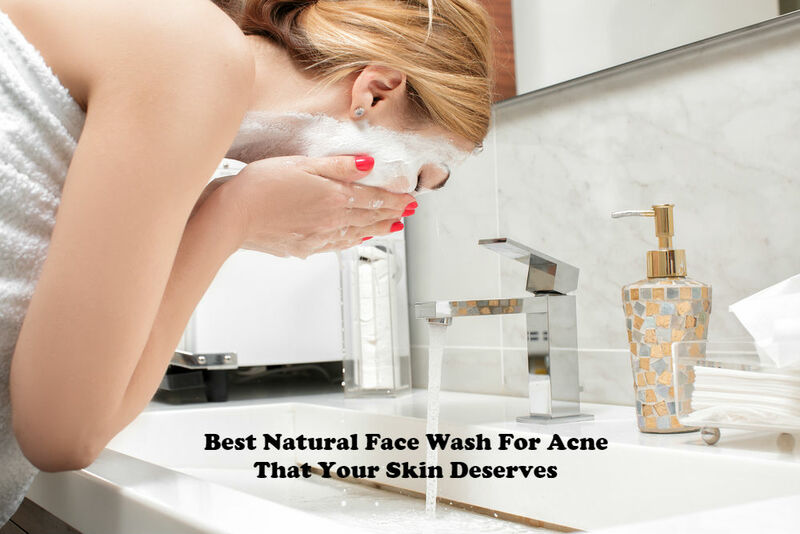 They shouldn’t be used to cleanse your face alone. 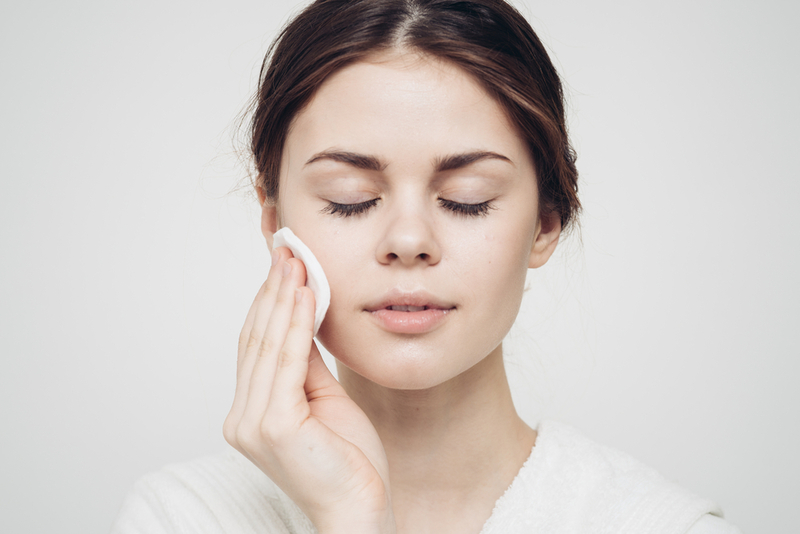 Despite the fact that face wipes can help remove dirt, grime and some makeup residue, it’s still highly recommended to wash your face thoroughly afterward. 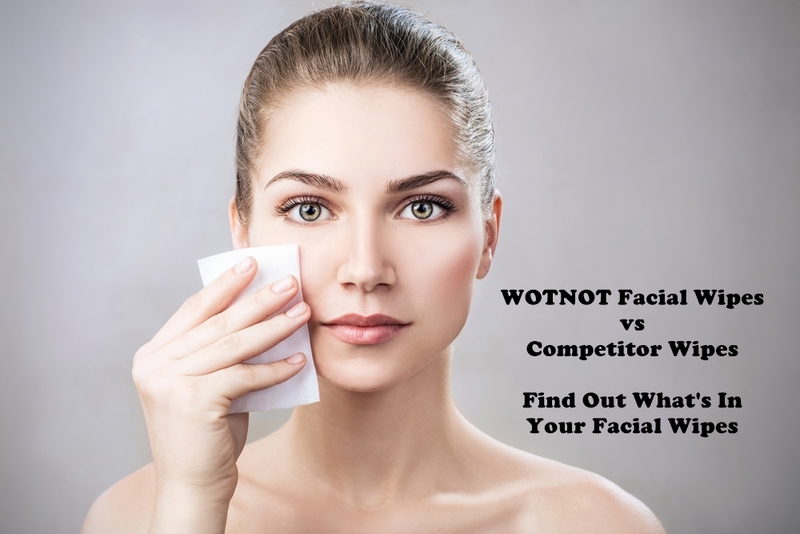 There are different types of face wipes like cleansing wipes differ from the regular wipes. 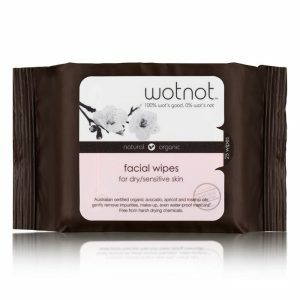 Wipes that are made for cleansing can do more than just removing makeup and other residues, thus it deeply cleans your pores rather than simply removing dirt from the surface. So, make sure to check the label before you make your purchase. They help give you a cooling sensation during hot days so you’ll feel refreshed. They’re perfect companion when you are out and about especially during hot season. 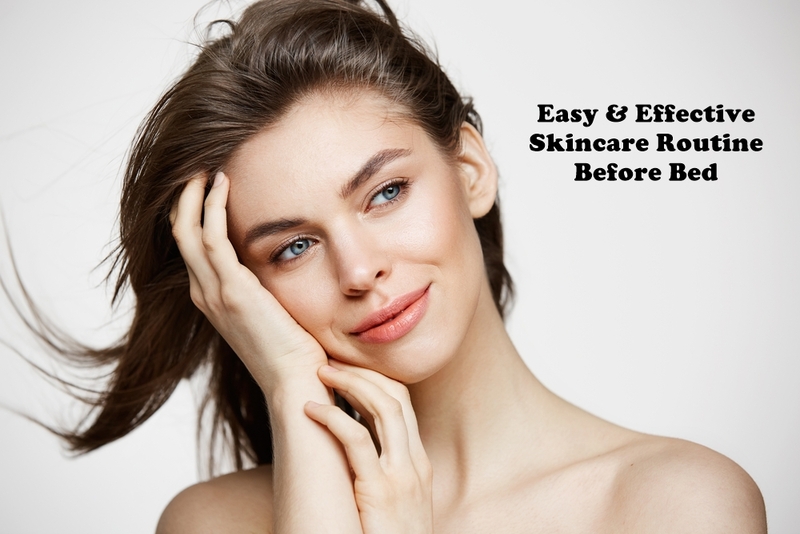 They help prevent breakouts and acne. After a gruelling workout, you may want to use wipes to cleanse and prevent dirt and sweat from clogging your pores. Take them with you during tiresome long flights. 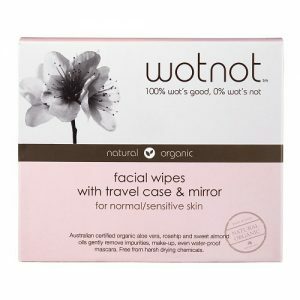 Since they are TSA approved, you can use a cleansing wipe to quickly remove excess oil and dirt from your face and feel refreshed once again. It successfully removes small stains quickly. I believe we’ve all experienced a day when we accidentally stained our shirt or clothing and instead of using a tissue, which isn’t the brightest idea, use facial wipes to quickly eliminate the stain. Of course, this only works on small stains that just happened and not on those that have already been left for hours. It helps to remove self-tanning streaks. 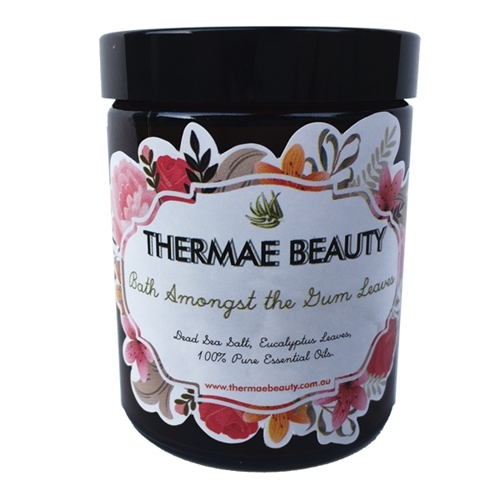 When you undergo self-tanning it’s usually inevitable to have some imperfections here and there during application, and using a facial wipe is an effective solution to this problem. You can use them to eliminate body odour. 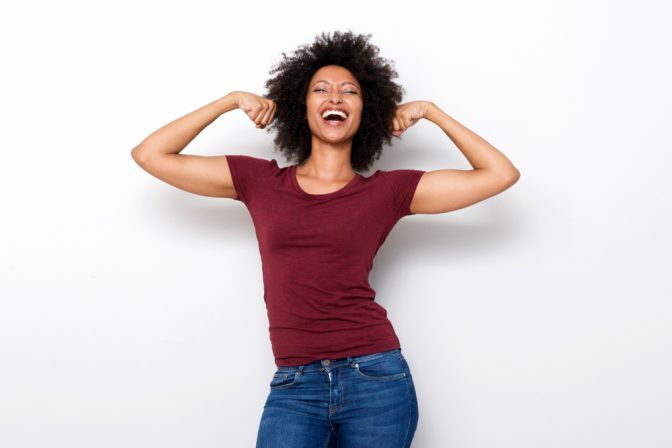 If you happen to feel that your body odour is seeping through, wipe your armpits with cleansing wipes to remove odour and feel more refreshed. 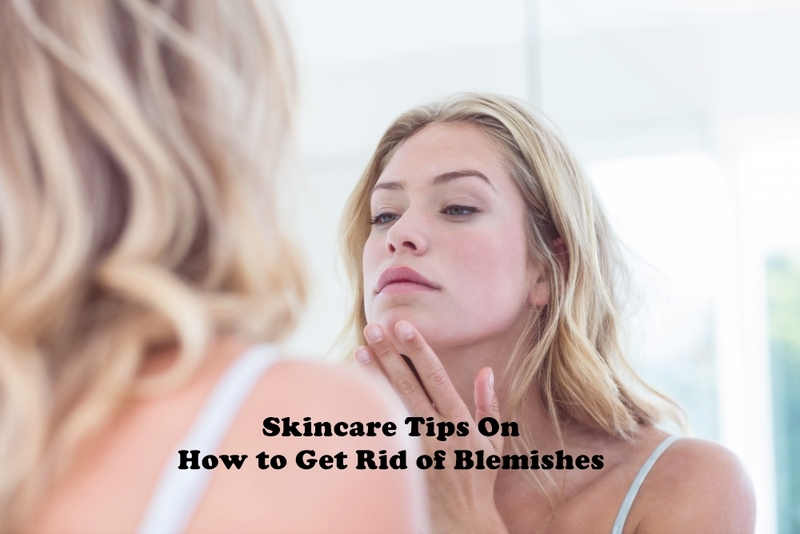 It can be used to eliminate long-wearing lipstick left-overs. 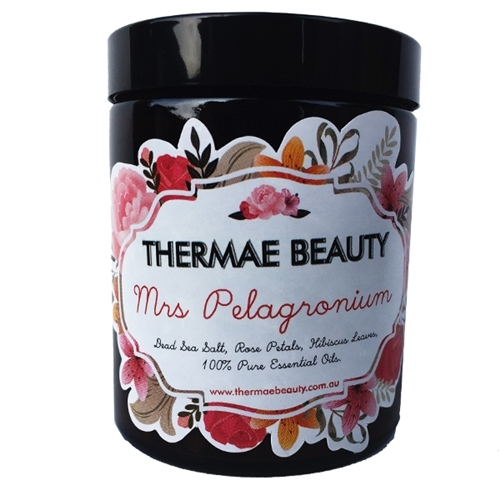 They can effectively remove long-wearing lipstick residue and leaves your lips feeling clean and soft once more. Lastly, when you’re dyeing your hair at home, you can easily remove hair dye residue on your forehead, neck or ears. 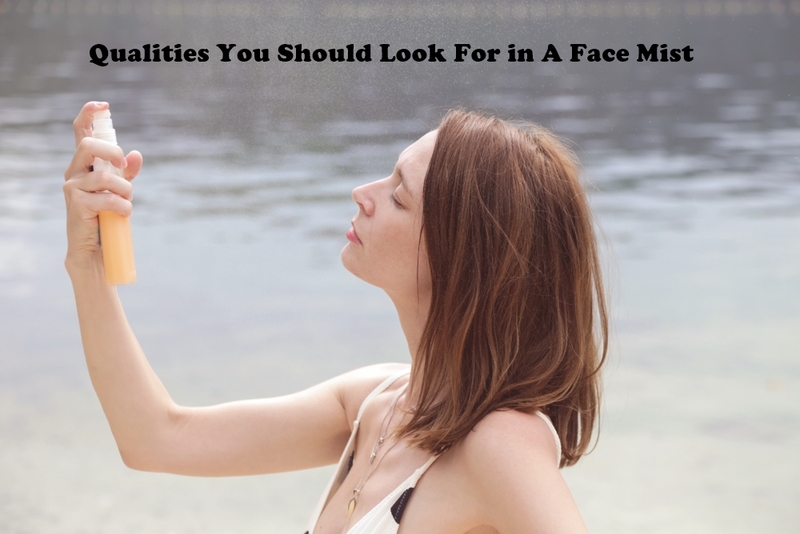 Now that we’ve shared with you these amazing uses of facial wipes that we normally don’t realise, check out these recommended wipes that you can include on your next purchase with Love Thyself! 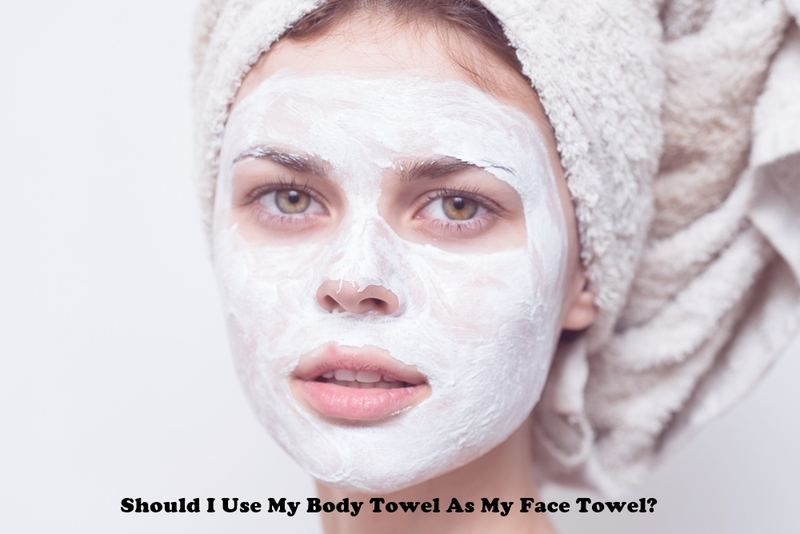 Should I Use My Body Towel As My Face Towel? 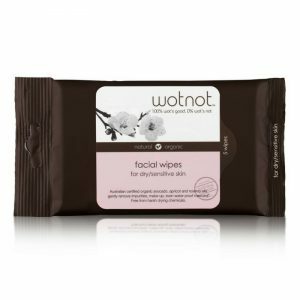 I really love the wipes from Wotnot though they cannot replace and cleanse your skin as thoroughly as your cleanser. 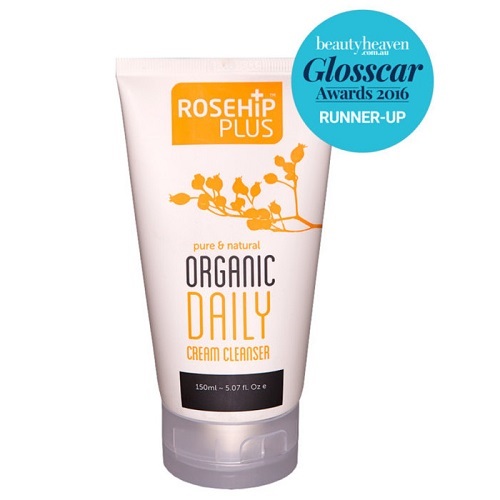 But I highly recommend them, mainly if you are looking for a more natural option and quick bed cleansing routine.